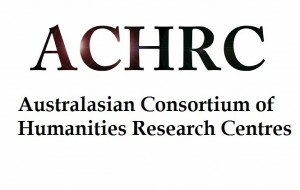 The Australasian Consortium of Humanities Research Centres (ACHRC) is a network for groups engaged in Humanities-based research. 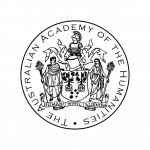 Our aim is to connect Humanities researchers and centres, both within the Australasian region and internationally, and to promote relationships with cultural institutions and sector representative bodies in the wider community. 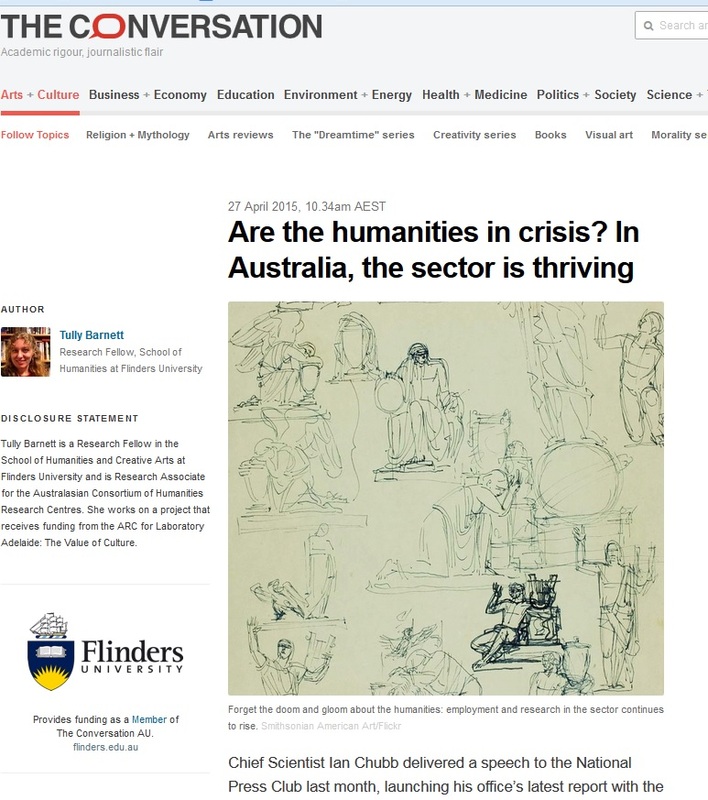 We provide a virtual and physical hub or information about research and research strategy in the Humanities. 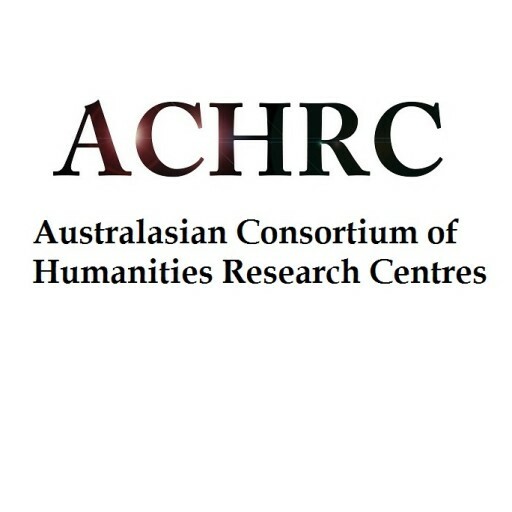 In late May 2019, the School of Humanities and Social Science and the Centre for 21st Century Humanities will be hosting the Australasian Consortium of Humanities Research Centres’ Humanities in the Regions symposium with the theme of “Renewal”. 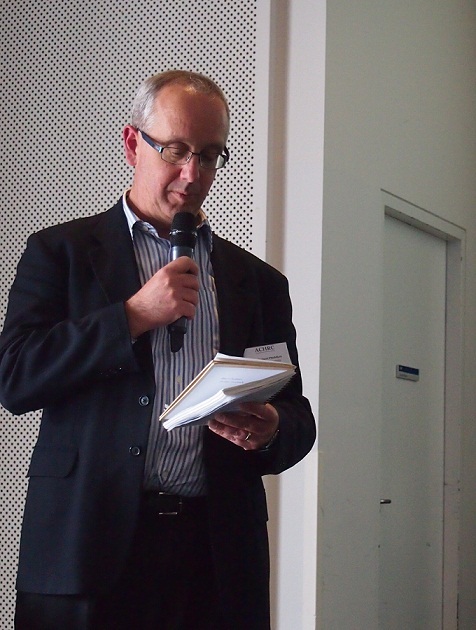 Held each year in a regional centre, the gathering provides an opportunity to share knowledge around the practicalities of conducting humanities research from a regional location. 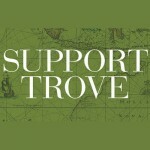 Planned sessions featuring local and national experts will focus on grant writing for ARC and Categories 2 – 4 funding; establishing and maintaining research relationships with industry, in particular with GLAM; research collaborations between Humanities and Creative Arts; and using how teaching and research can be mutually supporting. 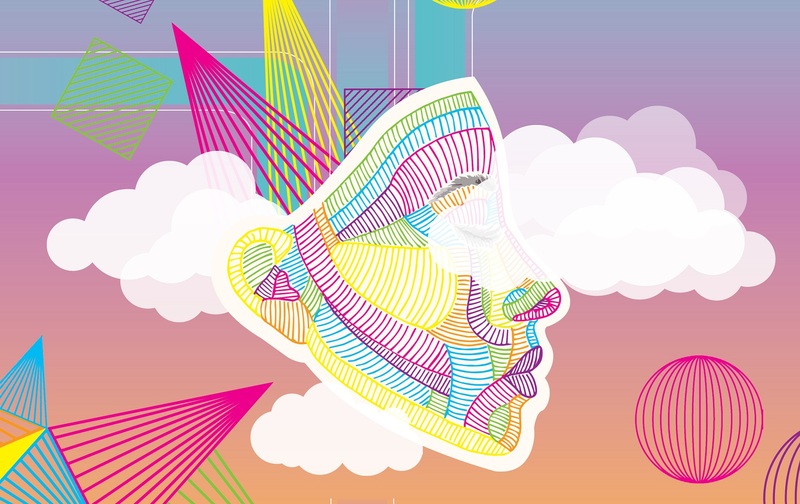 More information will be circulated early in 2019 about the venue and keynote speakers. 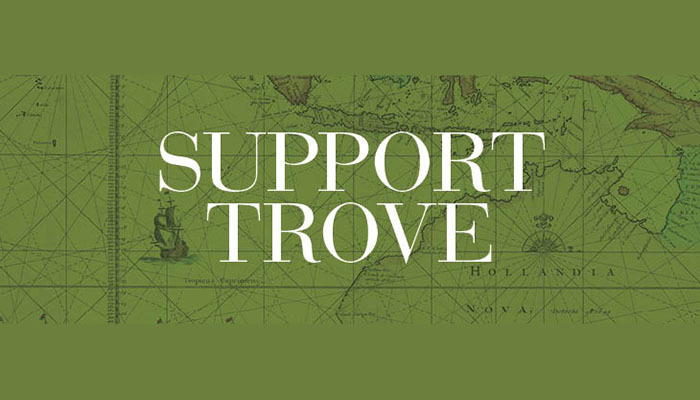 If you would like to be involved with organising or delivering a session, please email the local conveners: Assoc. 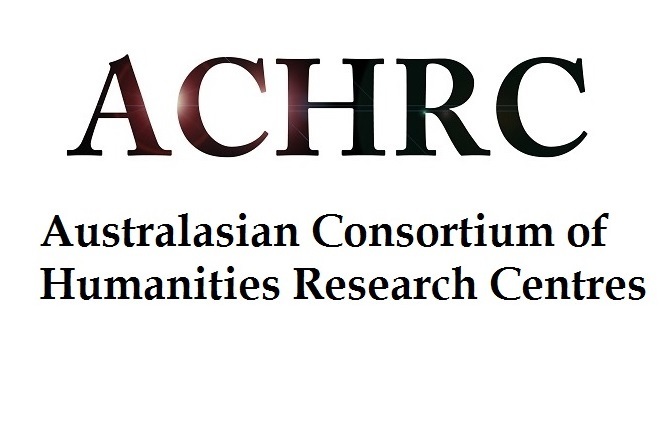 Prof. Nancy Cushing or Dr Julie McIntyre or ACHRC representatives Rachel Franks and Tully Barnett.